Tempted to swap the rat race for a slower pace of life? 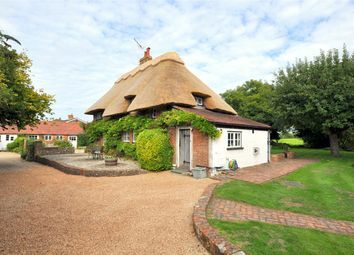 These sprawling country estates, and charming thatched cottages might appear little more than a dream – but they could equally offer that sprinkle of inspiration that will soon have you packing your bags. 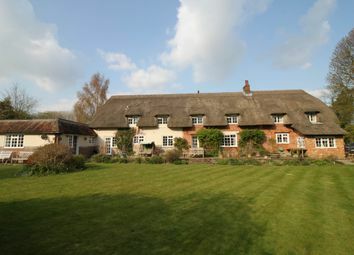 There are many reasons to call time on the city rat-race and head for the country’s rural pockets instead – less traffic, a healthier lifestyle and more property for your money to name but a few. And although there’s a certain buzz to city life, there’s plenty going on in the countryside too. In fact, just one village along can reveal an entire change of pace and scenery. Piqued your interest yet? 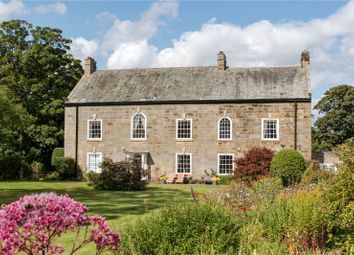 Wait until you see PrimeLocation’s pick of some of most stunning rural homes in the country. 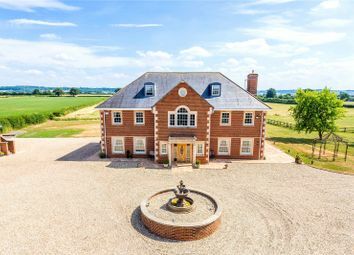 If you grew up with horses, or even developed a love for them in later life, a large rural equestrian escape could feature high up on your property wish list. Combining paddocks, stables and even a sand school, it figures that any equestrian home will be extensive. Experts claim each horse requires around two acres of land – although many properties go well beyond that. Equestrian homes are often converted farmhouses, using the old farmland as space for the horses. And this, in turn, means a wide variety of different styles. Some even date back to the Tudor era, being instantly recognisable by their exterior timber frames. So where would you start your search for a home for you and your horses? 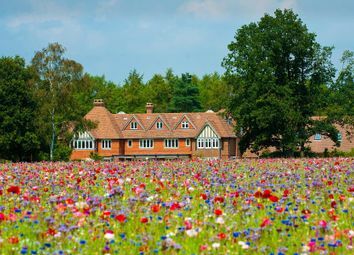 Newmarket in Suffolk, famed as the birthplace of racehorse training, is full of equestrian properties. And Lambourn in Hungerford also deserves a look – especially with its Valley Equine Hospital. All that’s left is to choose whether you want to trot, canter or gallop into your new life. 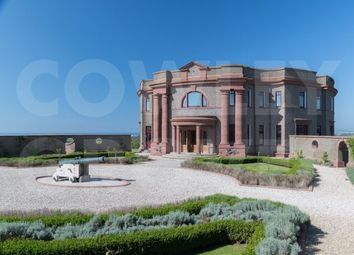 If you fancy playing Lord or Lady of the manor, you might want to look at some of the UK’s country estates. Built over a range of eras, you’ll have a choice of architecture, ranging from Tudor right up to a relative new-build. 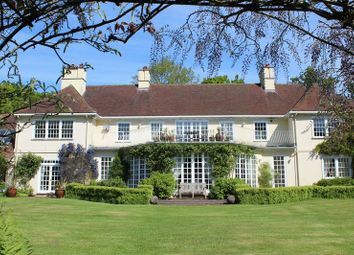 If you are opting for the more historical end of the spectrum, bear in mind that many country estates are listed buildings, which can mean big responsibility as well as high maintenance costs. So where should you be heading to (whether in dream or reality) to find your perfect country estate? 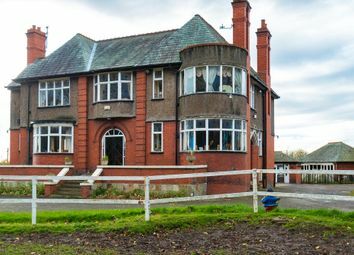 Historic Cheshire is particularly known for its country mansions and stately homes. But if you prefer your scenery a little more rugged – and possibly isolated –head up to bonnie Scotland, where you might even find the odd castle for sale too. You’ll be donning your tweed in no time at all. Quaint chocolate-box cottages are up there with the most archetypal of all rural living – and some of the prettiest can really pull on the heart strings. Quiet, cosy and bursting with character and history, it’s easy to picture yourself sitting by a cottage’s open fire in the winter months, and tending to the mature rose gardens in the summer. 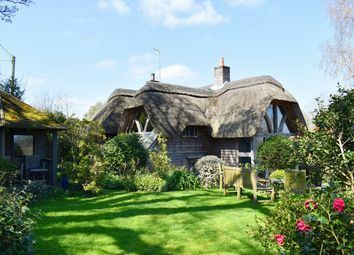 Thatched cottages – a style associated with Tudor homes which probably one occupied farmland – are often listed buildings, meaning repairs must be undertaken via traditional methods. The Cotswolds which is England and Wales’ largest Area of Outstanding Natural Beauty, is famed for its local stone – from which several of its villages, chock-full of vintage cottages, were built. Alternatively, head to the south-west coast where Cornish cottages are rapidly gaining popularity – unsurprising to anyone who’s ever holidayed there and got a taste for chocolate-box rural.